Back in 2006 buyers had in average 5 choices of vendors to choose from, whereas now they have around 15 vendors to choose from, meaning, simply put, supply has outgrown demand. This is a fantastic news for buyers but bad news for marketers. The competition has grown astonishingly! Some statistic here to blow your mind away! What it shows is that the key to survive and thrive in this competitive market is to be found easier by the buyers. In a world where most purchases or purchase decisions happen online, company websites play a vital role. But it doesn't just mean to pay a web agency to build your business a website and leave it there and pray at night for prospects to start rolling in! As a marketer you need to be pro-active, create quality and educational content and expand your reach via every tool possible to get your word out to more and more of your buyers out there. Below are six digital marketing tools and tricks you can apply now to increase the performance of your online marketing activities. For those who use HubSpot, note that many of the tools mentioned here come separately, but can be easily integrated with your HubSpot platform anyway. To get a clear idea of this "techy" side of HubSpot, you should get our free HubSpot Integrations: Advanced Marketing Automation ebook. Leadin is a free tool by HubSpot that helps you capture leads from visitors coming to your website, while recording and tracking their prior interactions with the website. Once Leadin is integrated into your website you can trigger a form to pop up and make an offer to your visitors they can't refuse! Once your visitor fills out the form you will be notified with not only the lead information but also with their interaction with your website prior to converting. Keep an eye on the numbers that are valuable for your website's performance. Numbers such as time spent on the website, number of pages viewed and bounce rates, are all metrics that can define the right and wrong on various parameters of your digital marketing strategy. 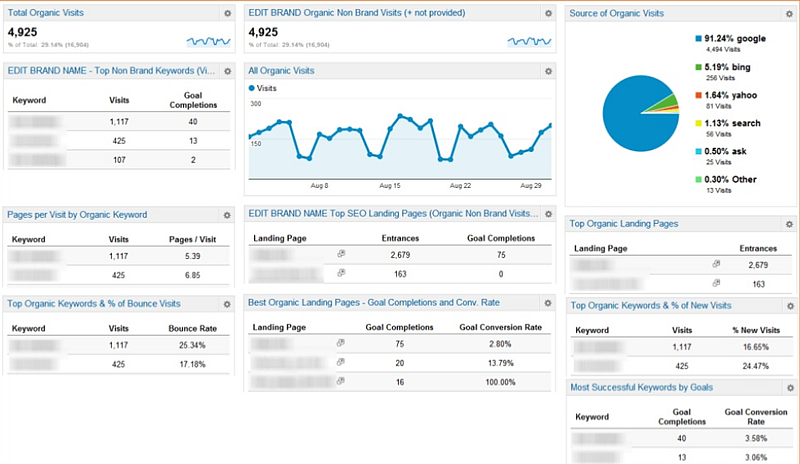 The most common tool that most marketers use is Google Analytics. Google offers this service for free, and that is what makes is so appealing for many. It is easy to set it up, the reports are pretty straight forward BUT if you are a professional you might opt in for a more sophisticated tool, even spend some money on it! Mouse Flow is so creepy you are gonna love it! Wait! am I making a mistake watching what guests do on my property?! I don't think so! So before I creep you out any further let me get right to it. 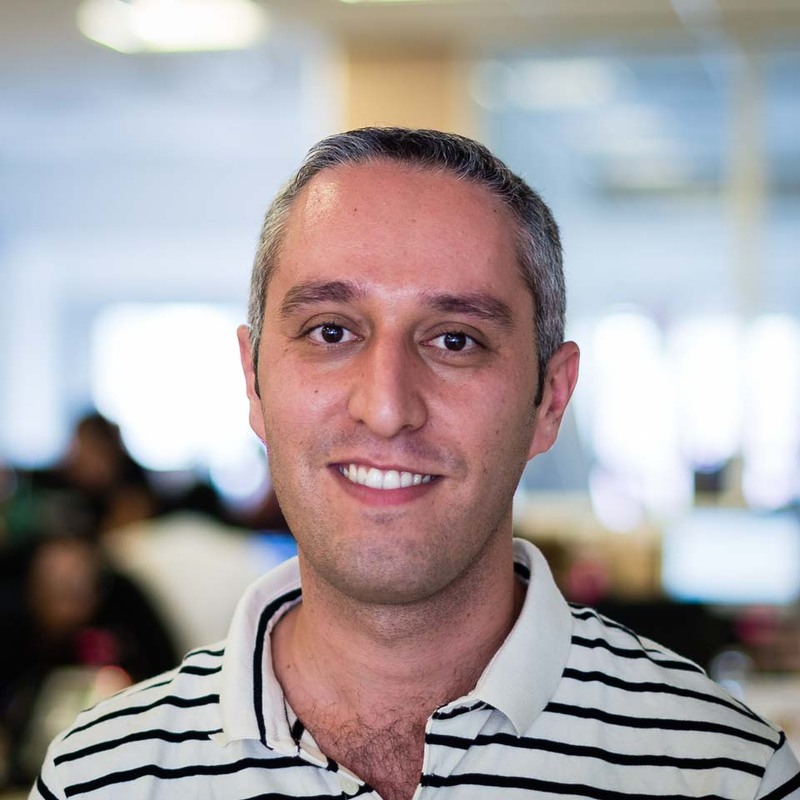 Mouseflow's code can be easily inserted into your website header and it will monitor not only clicks your visitors make on your website but also records the whole thing. You can simply sit on your visitors seat and watch as they interact with your website. It was a pleasing experience for me seeing our website visitors scrolling up and down to enjoy the cool scroll effect on our site. However, as Joker said, "When you are good at something never do it for free! So you have a huge limit on number of recordings every month unless you subscribe for a paid plan. Hotjar is similar to mousflow only with less chandeliers. Apply the code in your HTML header and wait for the visit to flow in. Then you can see recordings of your website visits and what parts of your website gets the most clicks, what icon are clicked that haven't made them clickable and of course where is the focus point on your website. you can manage up to 2000 page views per day, up to 300 recording and 3 heat maps with the free version and for more I refer you back to the Joker! 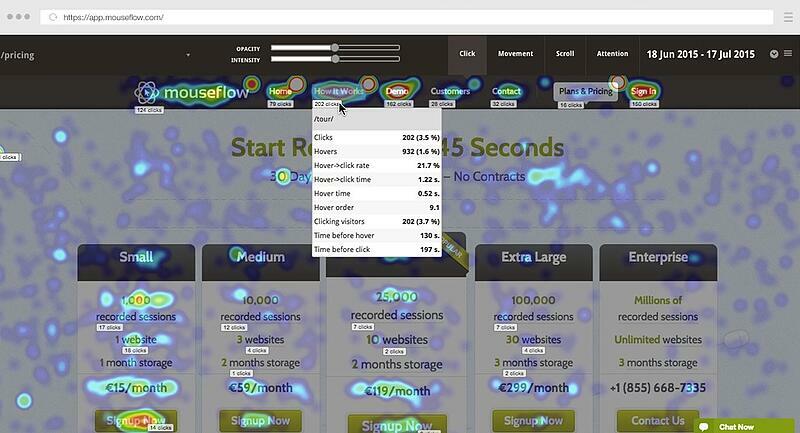 heatmap.me, is interesting if you want to monitor only a few pages. 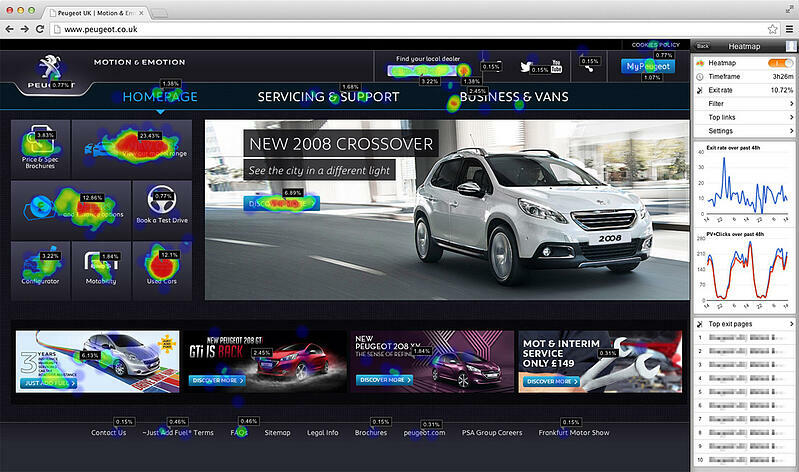 the free plan limits to generate the heat map only for 5 pages on your website. while giving you some extra information on the floating gadget that overlays on top of your website (don't worry! no one else but you sees it). The most catchy part of using the tool is to see the click map on your live website and hovering over the hot point to get more insight on the click. 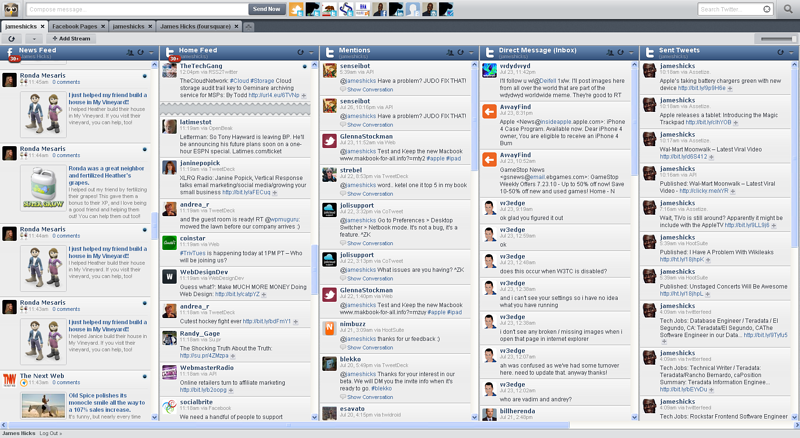 Buffer is a content publishing tool that lets you publish on social media platforms. It is ideal for small businesses who don't appreciate the complexity of the tool they use. As the name suggest Buffer is a "buffer" that schedules your posts to be published on social media which for now enables you to schedule social posts on Facebook, Twitter, LinkedIn, Google+ and recently Pinterest. Buffer's free plan allows you to connect to only 1 profile on each social media platform and to schedule maximum 10 posts. There are however 2 other paid plans which if you are interested you can check them out. Hootsuite gives you what buffer offers with some toppings on it. You have the scheduling tool in a collaborative environment. Regarding features, Hootsuite is more sophisticated than Buffer: more features, more integrations, more supported platforms and bigger analytics. Hootsuite supports networks like Facebook (profile, page and group), Twitter, Google+, LinkedIn (profile, group, company page), wordpress, and the integration allow you to add even more channels such as YouTube, Viemo, Reddit, Flicker, VK, Tumblr, Foursquare, Instagram and more. Hootsuite's free plans allows you to manage 3 social profiles with a set of limited functionalities, and the paid features come with a price comparable to Buffer's. Thus if you need more on your social strategy you can consider hootsuite's paid plan over Buffer's. For those who aren't familiar with it, Hubspot is the tool for professionals, even if post scheduling is limited to only Facebook, Twitter, LinkedIn and Google+ the tool is super optimized for marketing and for lead conversion. Given that Hubspot is a complete marketing tool, you can attach your blog posts and landing pages directly to the social post, manage multiple profiles on these platforms. You can tie your social posts to a marketing campaign that entails blogs, landing pages, emails, paid campaigns, and automation workflow and monitor how visitors convert to your business leads. Hubspot's social media management tool doesn't come separate from the complete marketing bundle, however with a limited price you can taste the basic version of the platform and once you do, there is often no going back! Mailchimp is one of the most commonly used email marketing tools around. Let me say, if you run a small business, with some only hundreds of monthly newsletters to send, with basic marketing automation needs, and of course limited budget you are gonna love it! Mailchimp comes in 3 different pricing plans. The first plan is of course free but limited to up to 2,000 subscribers and 12,000 emails per month. So as I mentioned ideal for small businesses. HubSpot's email tool falls into its marketing ecosystem where email is a means to reach to your potential customers. However there is a methodological difference between HubSpot and Mailchimp. 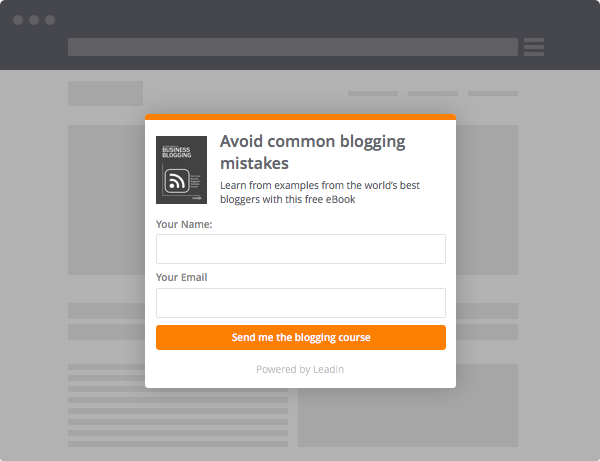 Mailchimp can serve as a direct email marketing tool, but HubSpot is not! If you massively email prospects who have not willingly subscribed to your mailing list you would definitely risk causing credibility issues for HubSpot's server and they don't like it, so they would stop you! However using HubSpot to send your newsletters, not only you get to design them very pretty and do cool things like personalization, you can test your email before sending to see how they exactly appear on various email clients. Also the deliverability of HubSpot emails is around 97% which put is way above Mailchimp. Using Hubspot professional or enterprise edition you can save your emails for automation which could be triggered based on hundreds of enrolling criteria. As mentioned above, this feature is included as a part of HubSpot's marketing software and is not offered for free as a standalone service. But you can get to try it for free for 14 days. 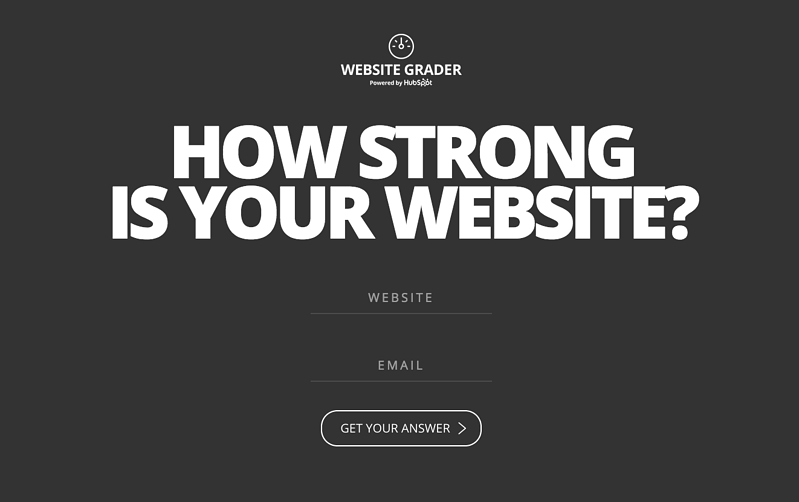 Website grader is free service offered by HubSpot where you can enter your website URL and get a score out of 100 to see how well your website performs. It evaluates your website based on 4 different criteria, including performance (page size, speed and request), mobile optimization, SEO optimization and security (SSL protocol) that basically gives you an idea on how the search engine and the users perceive and appreciate your website. If you are a HubSpot user you get a metric which is even more valuable, marketing grade. This metric shows you how your website is performing marketing-wise. It evaluates your blogging efforts, SEO, mobile optimization, lead generation and social media. 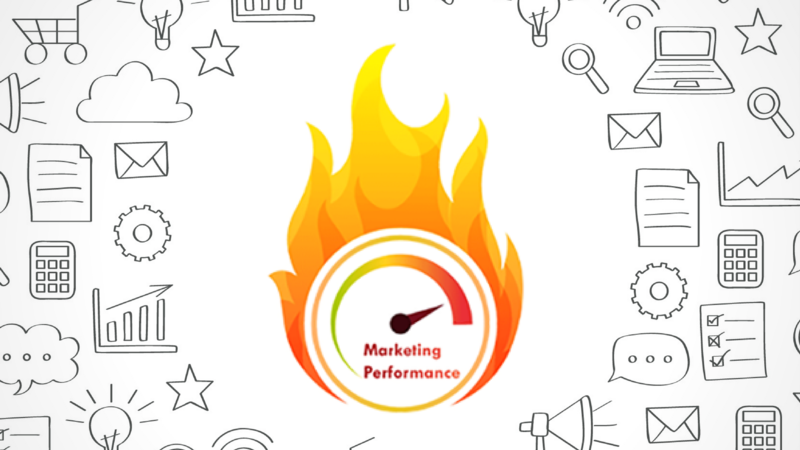 Given that you need to pay to get this feature you can evaluate your marketing efforts and compare it with your competitors using the marketing grader sheet found in our Inbound Marketing Team Starter Pack below. As you've seen, many of the tools here are not necessarily part of HubSpot, but can be easily "integrated" with your HubSpot platform. To help HubSpot users and partners navigate through this "techy" side of HubSpot, we're giving you access to our free guide below - HubSpot Integrations: Advanced Marketing Automation.